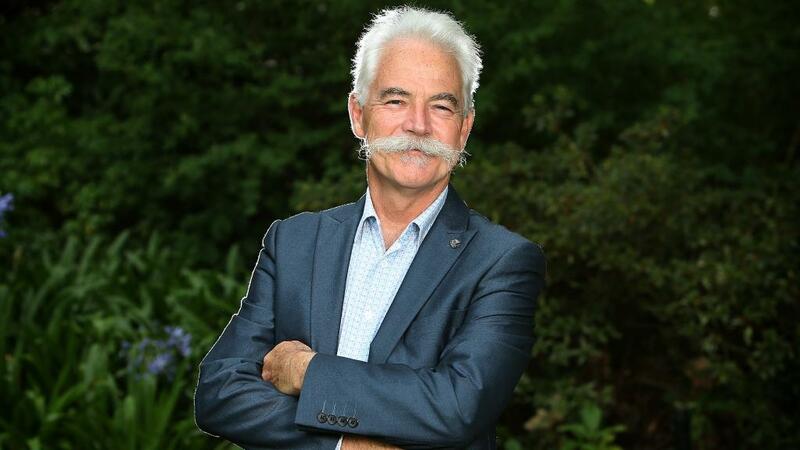 The Garnett Passe and Rodney Williams Memorial Foundation is delighted to congratulate Emeritus Professor Alan Mackay-Sim on his being awarded 2017 Australian of the Year. This is a tremendous acknowledgement of the important and groundbreaking scientific and medical research that Professor Mackay-Sim has undertaken, in fields ranging from neurogenesis in the human olfactory epithelium through to the development of treatments for chronic rhinosinusitis. Professor Mackay-Sim is a long-standing friend of GPRWMF, having won over $820,000 in competitive awards and grants from the Foundation between 1995 and 2002. This well-deserved recognition of the contribution that Professor Mackay-Sim has made to medical research highlights the importance of scientific endeavour, from discovery through to clinical translation. Congratulations Alan, on an outstanding achievement and remarkable contributions to medical science.